Two whisper-quiet motors independently control the head and foot of your bed, allowing for easy adjustment to your perfect position at the touch of a button. 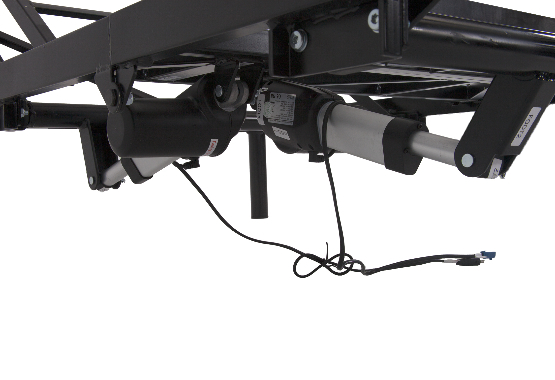 Our adjustable bed frame supports up to 1000 pounds of evenly distributed weight and allows easy adjustment with a wired remote. 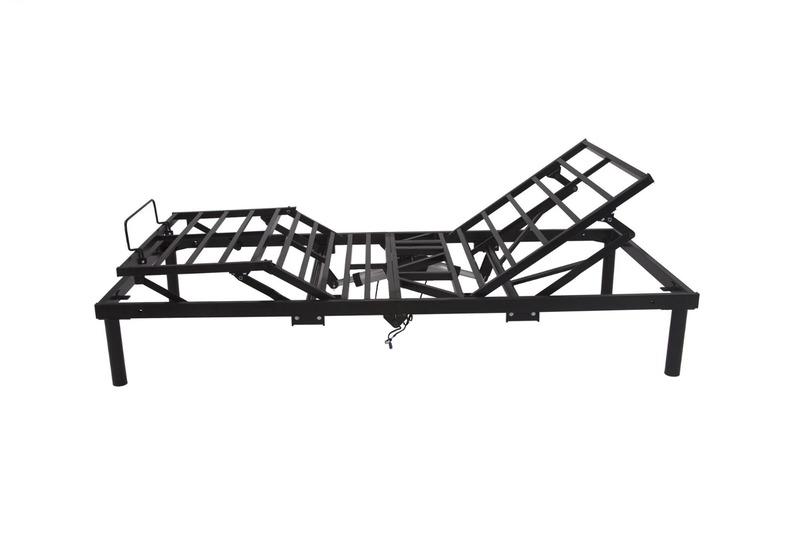 Thoughtful engineering allows the foundation to easily fit into platform frames and sleigh beds. Our bases are made right here in the USA using the best quality materials available. We believe in our product because of the personal care we’ve put into every step of the process. It’s been designed and crafted with great care and pride.